This property is strategically located 2500 ft above sea level overlooking the Valvan Reservoir and the Rajmachi Fort, Lonavala. 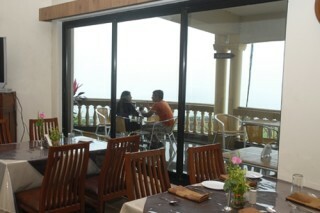 Lonavala is just 104km from Mumbai and 66km from Pune. 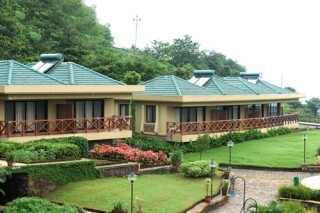 This property is placed 3km from the Lonavala Bus and Railway Station. Driving time from Mumbai is approximately 1 hr 30 min & approximately 1 hr from Pune. Each unit has been carefully crafted with richly detailed interiors and arched gateways. 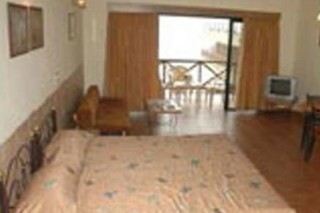 Room are tastefully furnished interconnected and also have running solar hot and cold water. 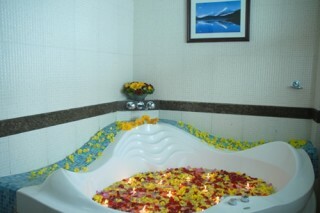 Here’s what we offer for your pleasure. Places to Visit: Gateway of India The Gateway of India is a monument built during the British Rule in Mumbai City of Maharashtra state in Western India . 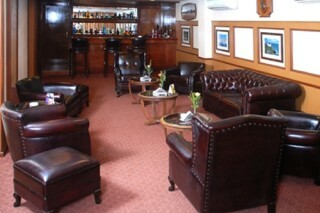 It is located on the waterfront in the Apollo Bunder area in South Mumbai and overlooks the Arabian Sea. Elephanta Caves The Elephanta Caves are a network of sculpted caves located on Elephanta Island, or Gharapuri in Mumbai Harbour, 10 kilometres to the east of the city of Mumbai in the Indian state of Maharashtra Tadoba Andhari Tiger Project Tadoba Andhari Tiger Reserve is a Tiger reserve in Chandrapur district of Maharashtra state in central India. 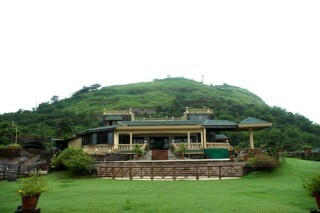 It is notable as Maharashtra's oldest and largest National Park. Haji Ali Dargah The Haji Ali Dargah is a mosque and dargah located on an islet off the coast of Worli in the Southern part of Mumbai. Near the heart of the city proper, the dargah is one of the most recognisable landmarks of Mumbai. 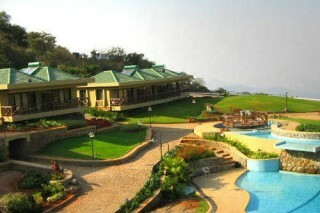 Just 3km from the Lonavala Railway Station. Chhatrapati Shivaji International Airport is just 95 km away.